Offense (Ball Handling) - Coach Pitino and his players demonstrate several ball handling drills and fundamentals, including the two-ball dribble, inside out, hard stutter, hard cross over, behind the back,and 1-on-1. Pitino and his players also demonstrate shooting fundamentals, ball fakes and shooting free throws when fatigued. 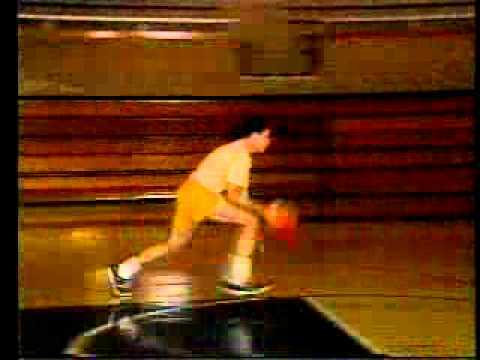 Offense (Shooting Skills + Fast Breaks) - Coach Pitino and player Billy Donovan (now the 2-time NCAA Championship Coach at the University of Florida) demonstrate the correct technique in setting screens and running the fast break. Also shown are 5 + 5, plus 5 minus 5, Pitino's favorite shooting drill, low post play, the jump hook shot, the 3-point shot, and how to run the fast break. Man-to-Man Defense - In this tape, Coach Pitino explains why teams should use ball defense to enhance their man-to-man defense and the importance of denial defense. Billy Donovan and several other former players for Coach Pitino demonstrate the importance of deflections, defending the pick and roll and more. Press Defense - Coach Pitino explains how the press works at all levels of basketball, how pressing basketball can force turnovers, and confuse and fatigue opponents. Also shown are how to create shots with pressure basketball and when to use the press. A variety of teaching progressions explain how fouling negates hustle, the 1-2-1-1 all out steal press, and the match up press. Included among the several drills are 1-on-1 full court, 2-on-2, 3-on-3, 4-on-4, and much more. Using this system, Coach Pitino has won at every level. A "one-stop-shop" to better basketball play. This continues to be the best full court pressure DVD on the market. Pitino goes into great detail on his White and Black presses. He also shows trapping in the half court set. 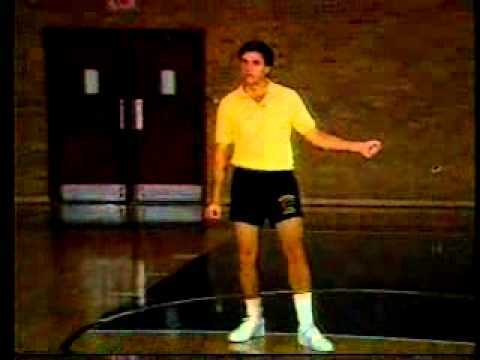 If you want an unpredictable full court pressure game, this is a great video. His offensive DVD's are also very good with several drills in the half court, emphasising straight line body to body drives and placing a defender under the rim "in jail" so you can finish consistently. These videos cover player development, half court defense and Pitino's full court black and White pressure in detail. Along with half court traps, how to fight through pick. A great segment on Post play. Honestly if you are looking to coach defense and develop post and guards at the high school level, this is all you would need. Rick Pitino 4-Pack 5.00 out of 5 based on 2 ratings. 2 user reviews.